"All I Want For Christmas Is My Two Front Teeth" is a novelty Christmas song written in 1944 by Donald Yetter Gardner. According to the story Gardner was teaching music at public schools in Smithtown, New York when asked his second grade class what they wanted for Christmas and noticed that almost all of the students had at least one front tooth missing as they answered in a lisp. 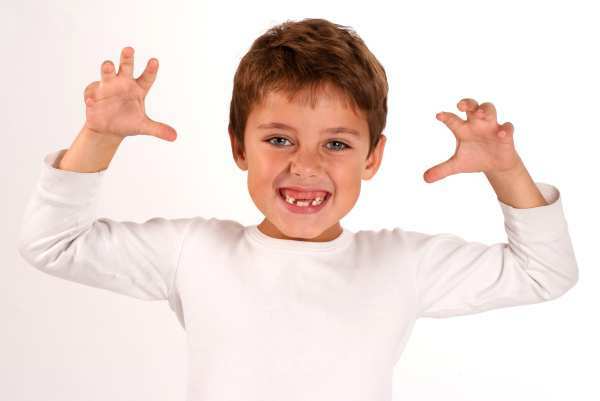 No surprise that trouble with Indeed 7 and 8-year-olds are at that prime time age for loosing their front teeth. This is all part of the natural process for them to get their adult teeth. That makes this song cute and funny to any child parent or teacher who has a child or remembers this fun stage. The song becomes less cute if you are in highschool and lost a tooth in a sports accident, or an older adult who has lost one through the years. At Life Smiles, a Plymouth, MN denitstry, we believe in helping you prevent ever losing a tooth. We pride ourselves on educating you on the best available products and services for protection and dental care. Mouthgaurds are a helpful way to avoid sports injury. Dr. Geisler can help you choose the best one for you. Keep your list for Santa filled with fun things like a new soccer ball. Trust Life Smiles to help take care of your "Two Front Teeth!" Also Read : Holiday Grind Causing You to Grind?